A question to which there's only one possible answer: "No, you don't. I'm terribly sorry. How can I make it up to you?" 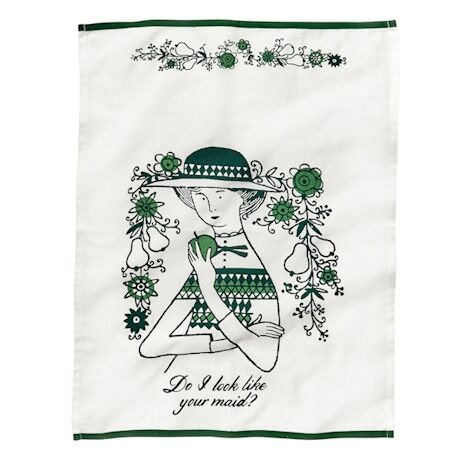 100% cotton tea towel belongs in every kitchen, just because. 21" x 28". Imported.